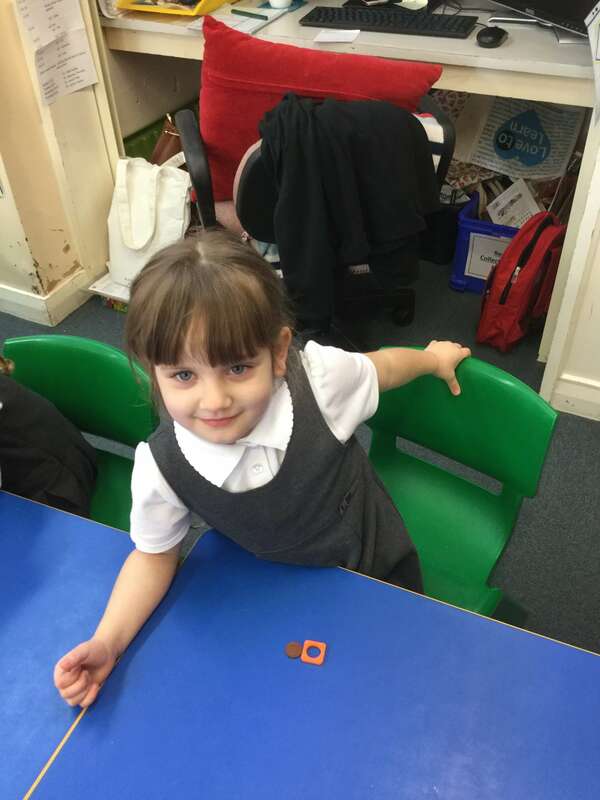 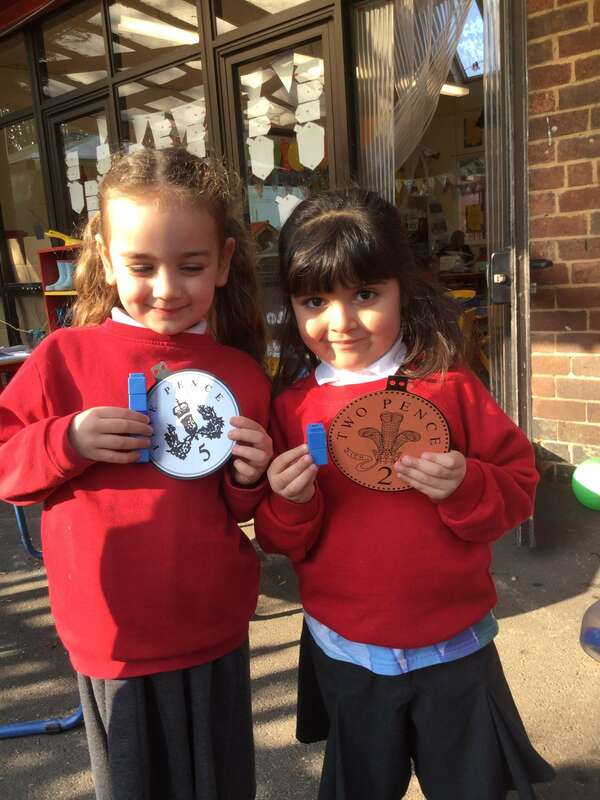 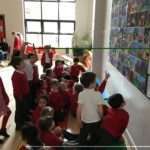 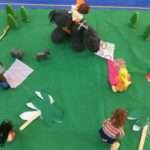 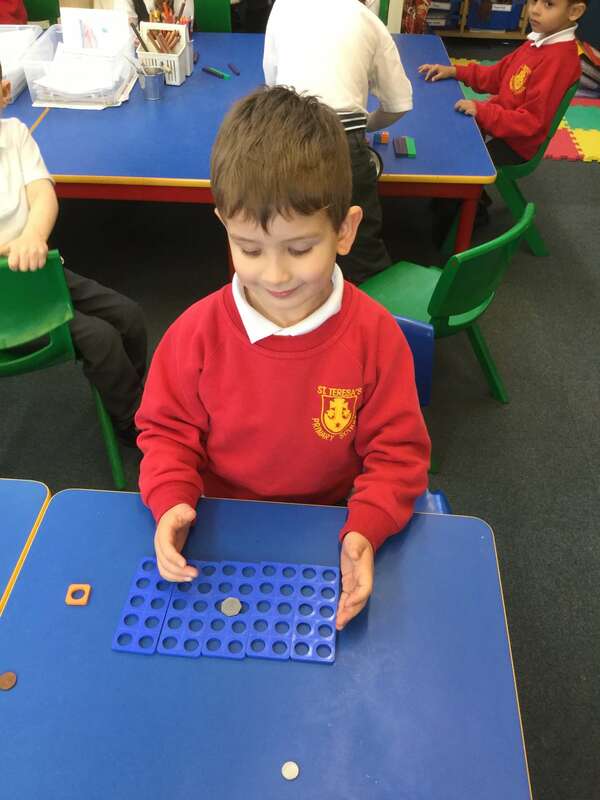 Reception have been learning about different coins. 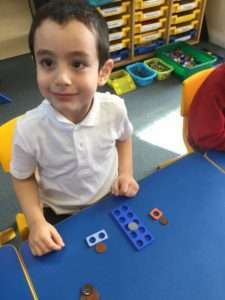 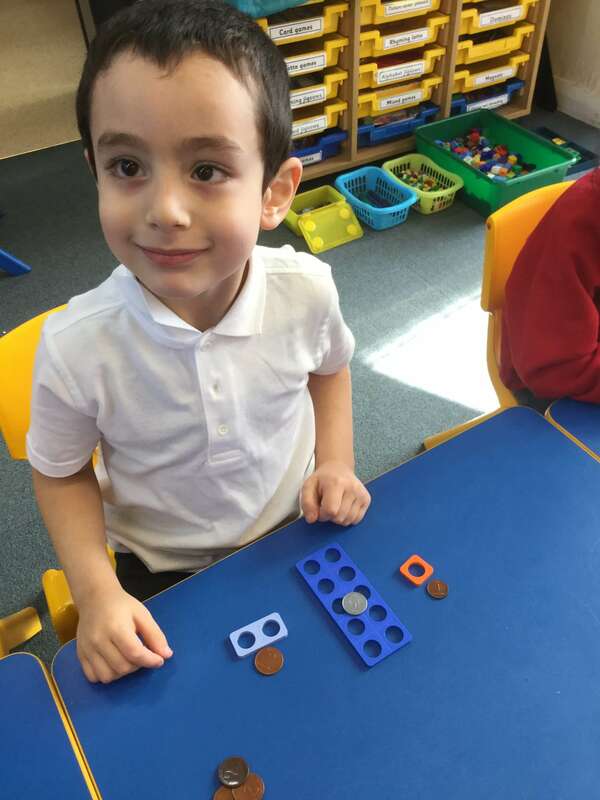 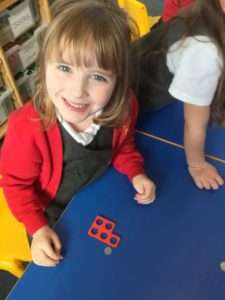 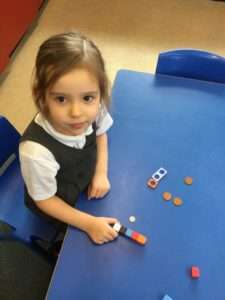 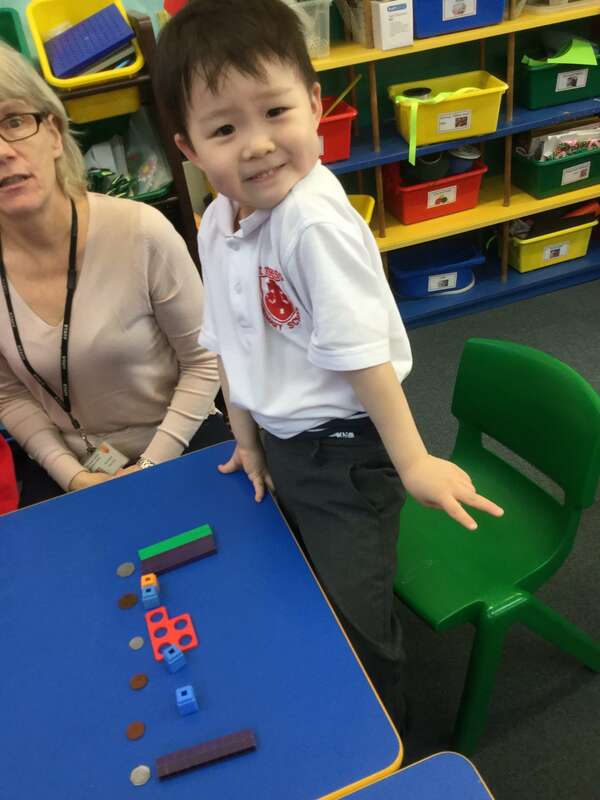 They have found using Numicon, Multi-link and Dienes equipment helpful in helping to represent the value of the different coins. 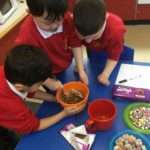 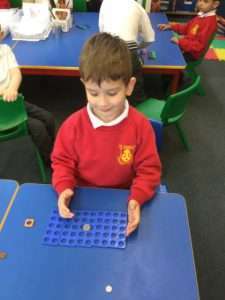 They have used Numicon when trying to combine coins to make different amounts.